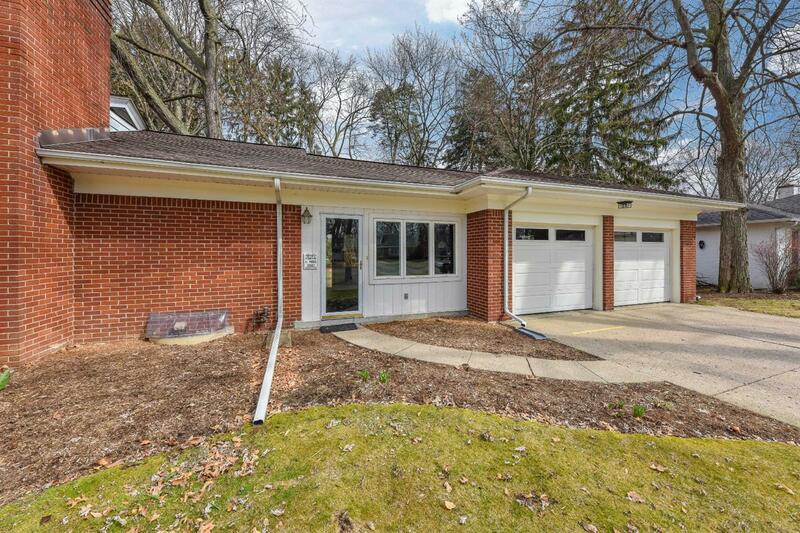 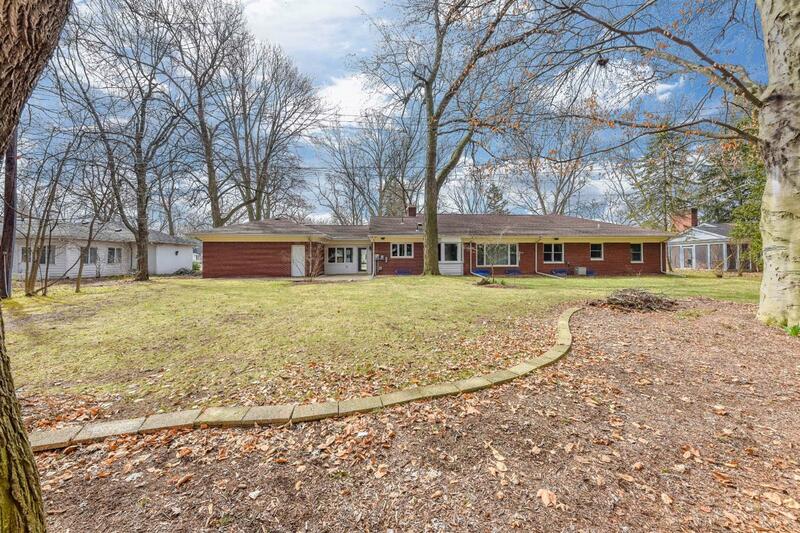 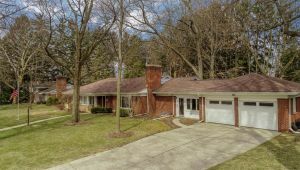 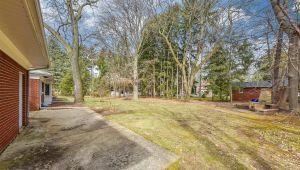 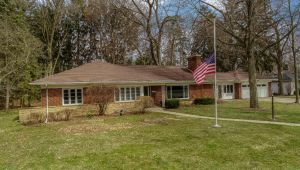 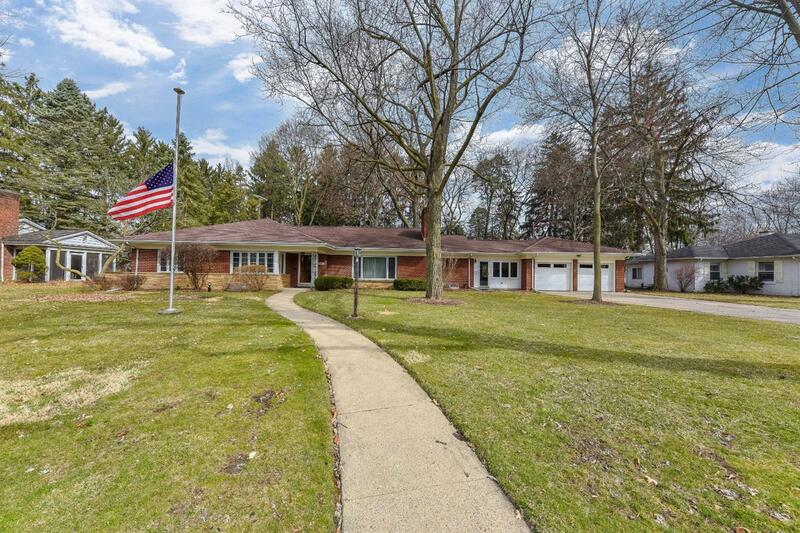 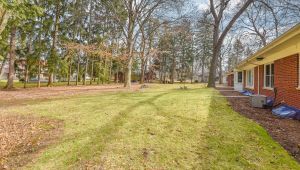 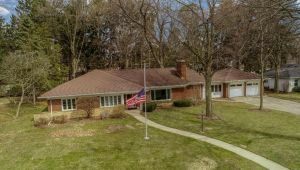 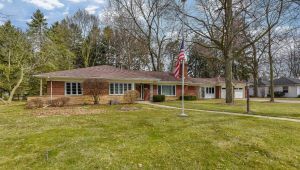 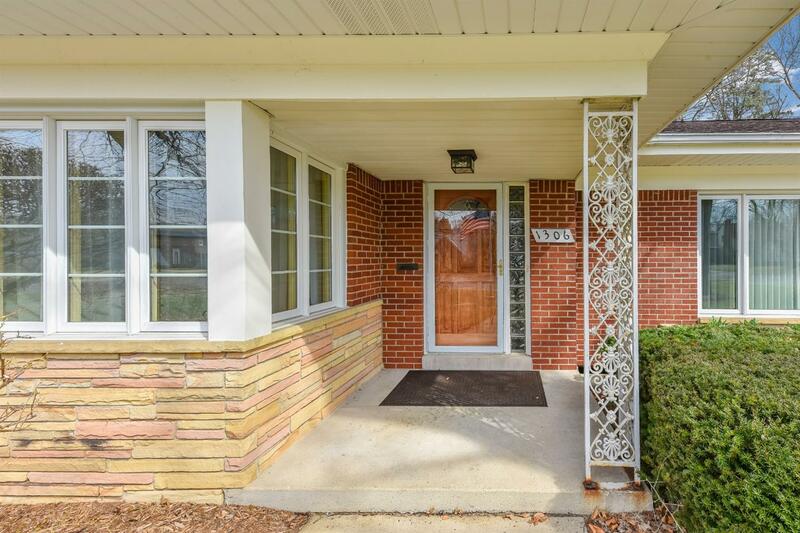 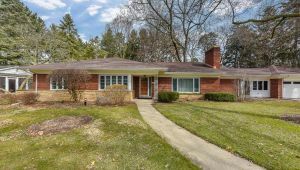 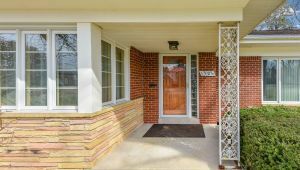 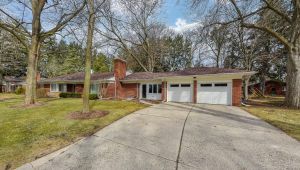 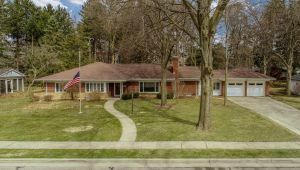 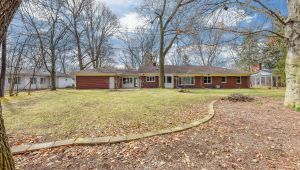 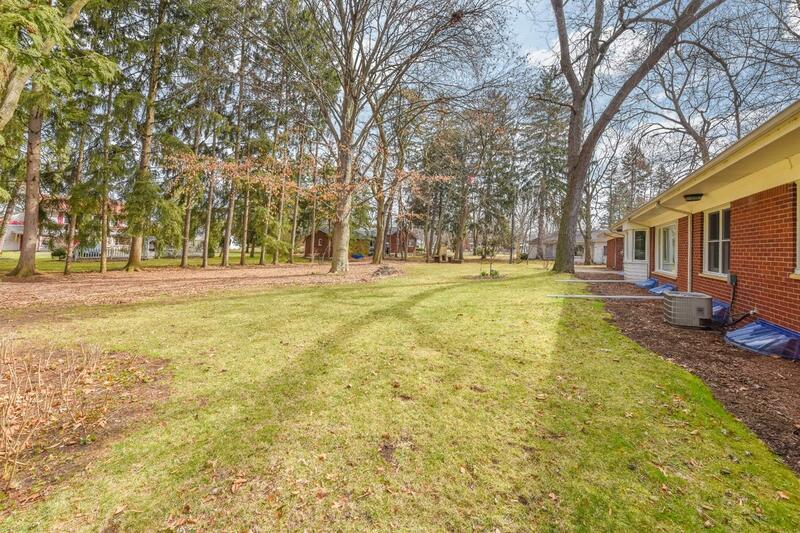 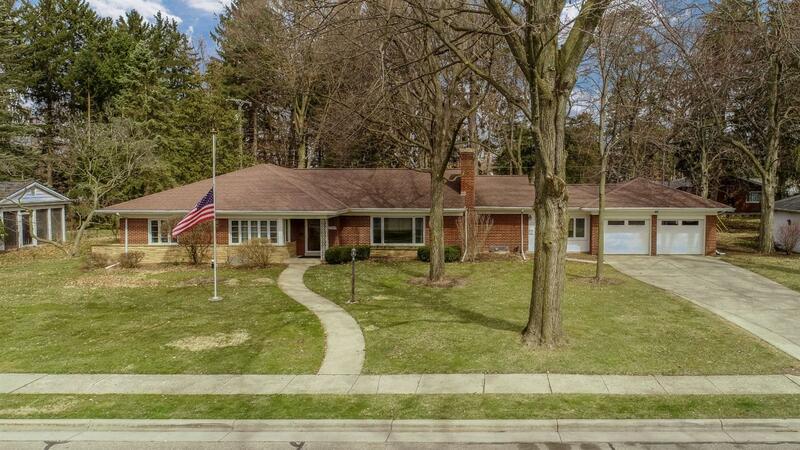 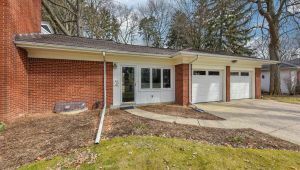 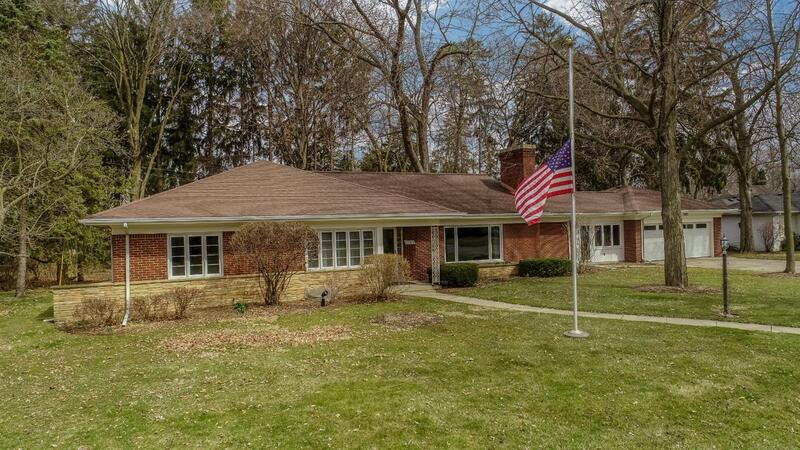 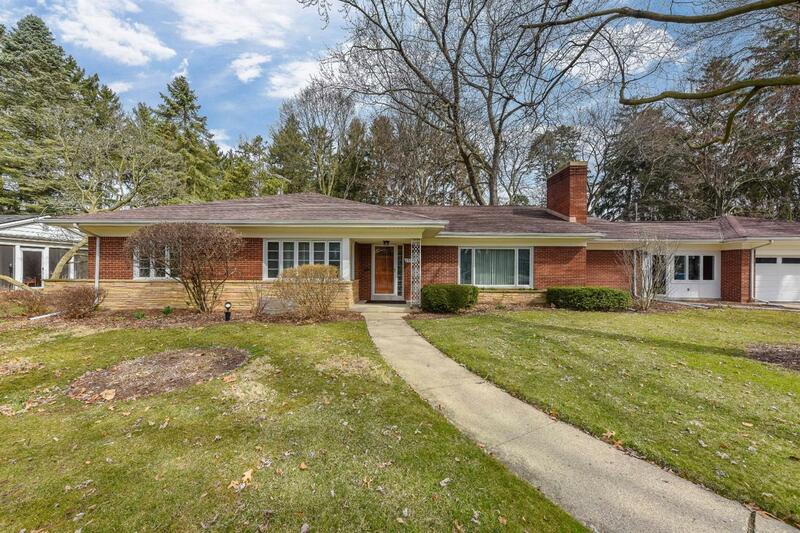 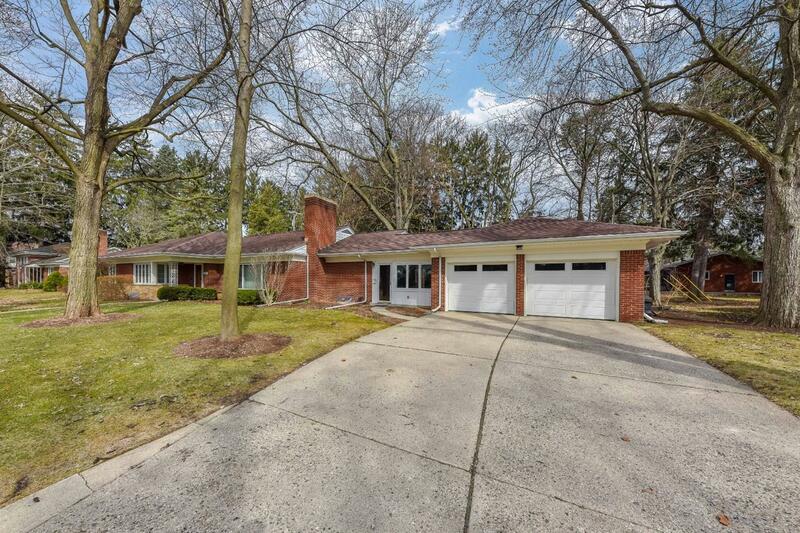 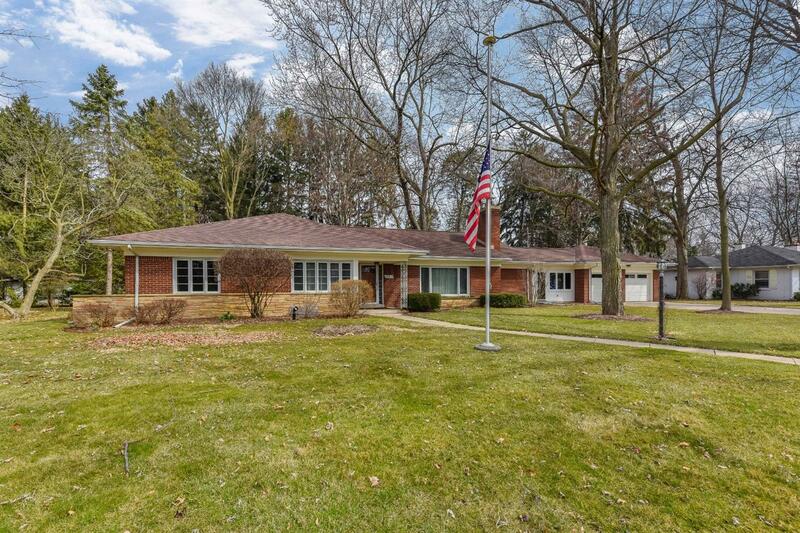 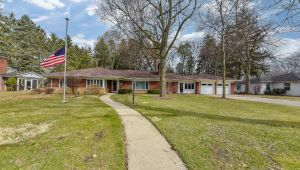 A former stop on the Ypsilanti Heritage Foundation Historic Homes Tour in 2017, you won’t want to miss this stately 2300 square foot ranch on a lovely, well-manicured lot near the heart of Ypsilanti and EMU’s campus. 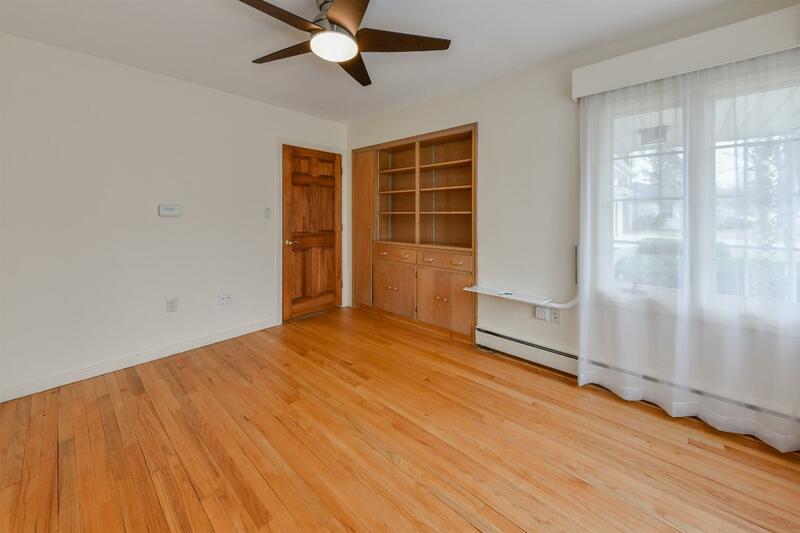 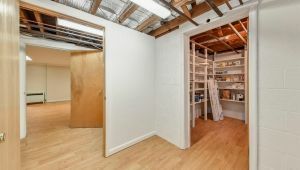 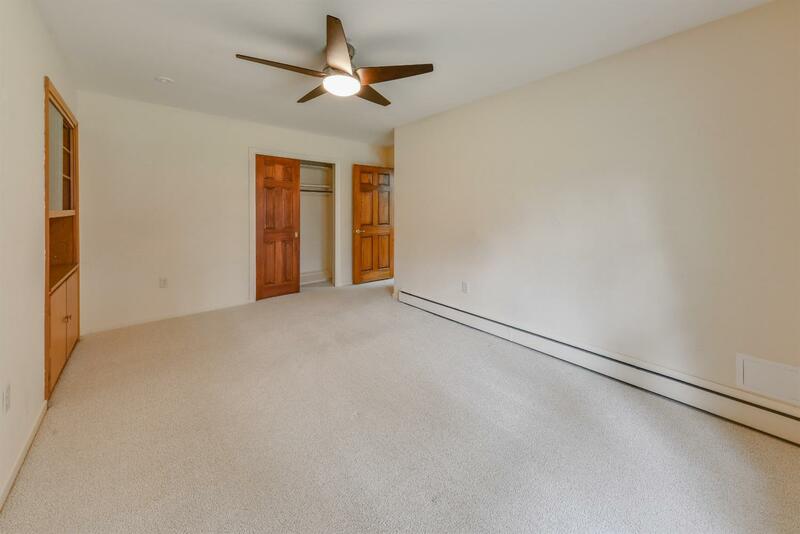 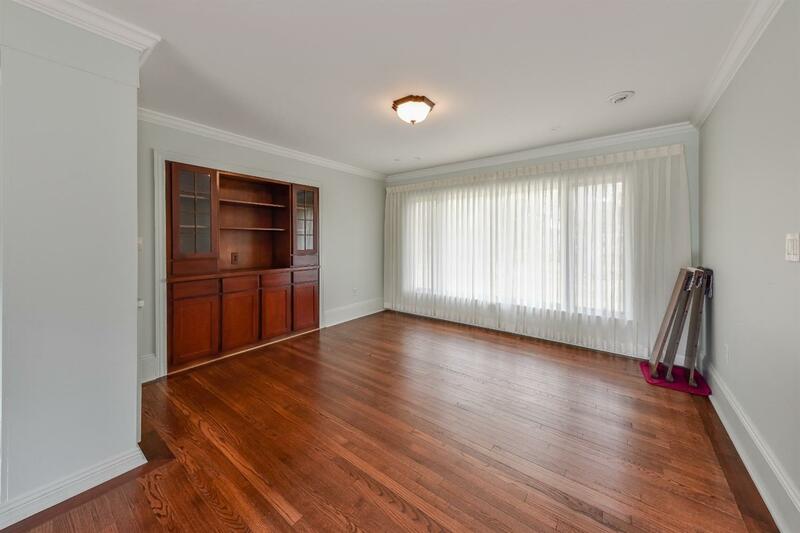 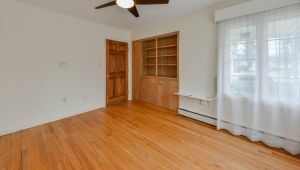 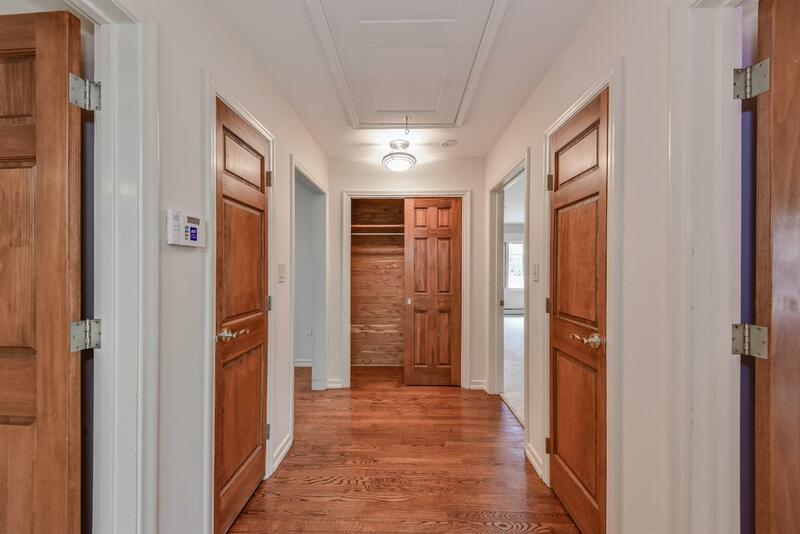 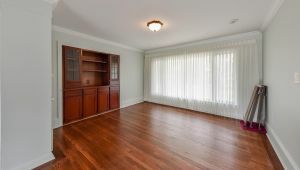 On the entry level are 4 large bedrooms, all with great closet space. 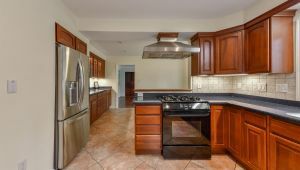 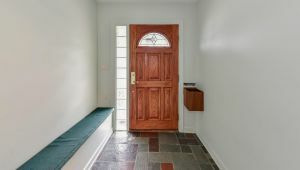 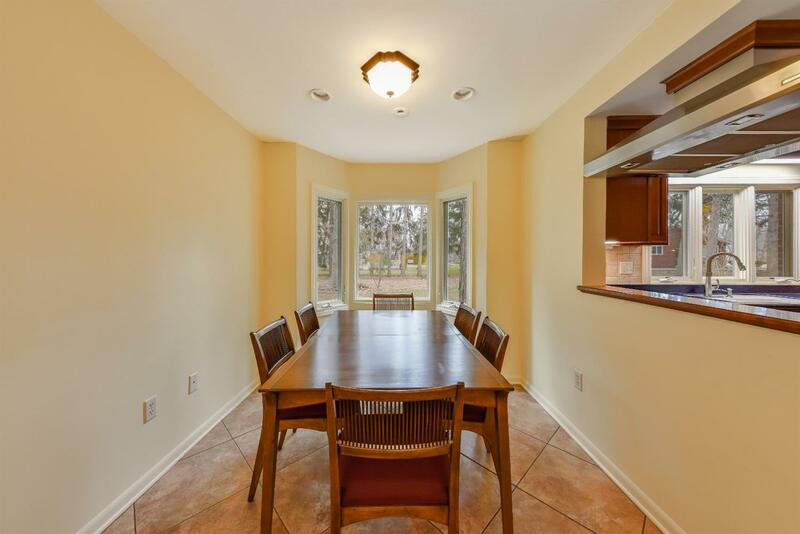 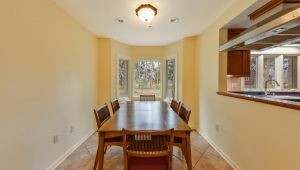 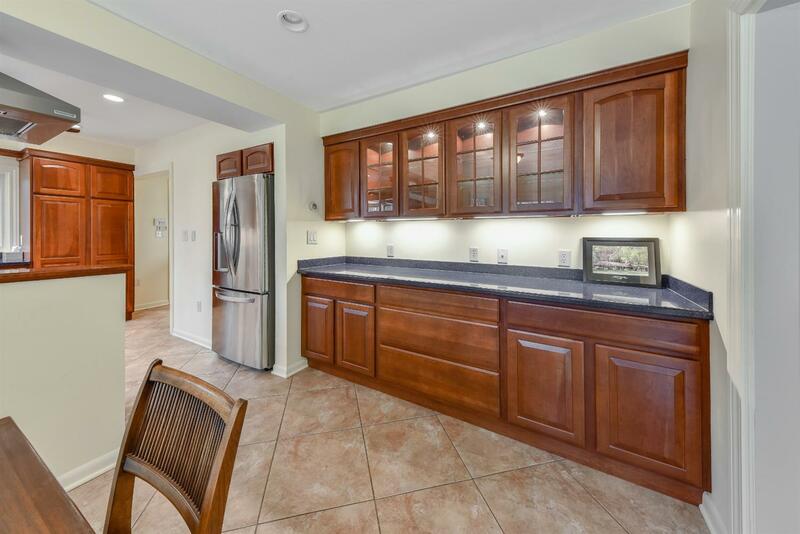 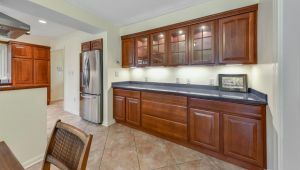 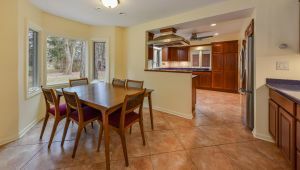 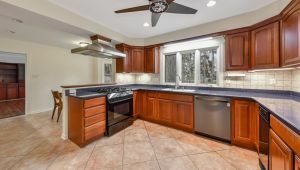 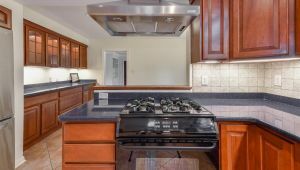 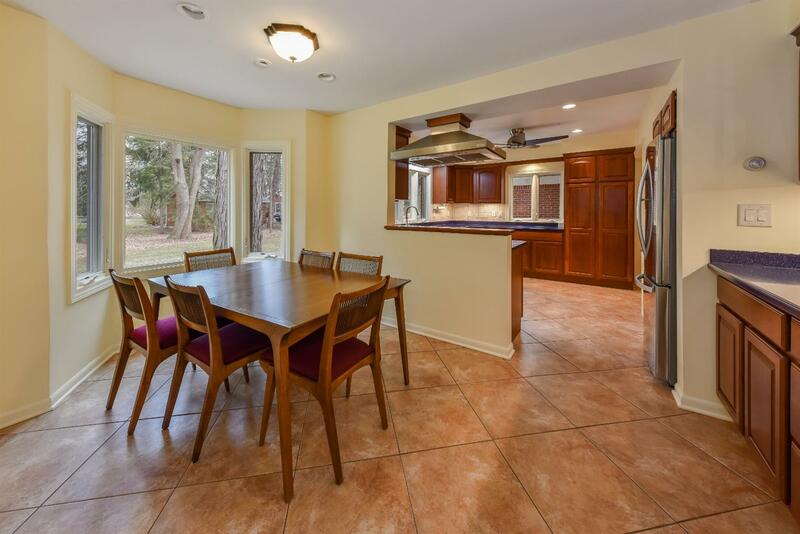 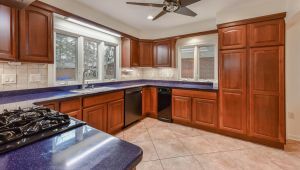 The updated kitchen has a sizable breakfast nook that flows into the formal dining area. 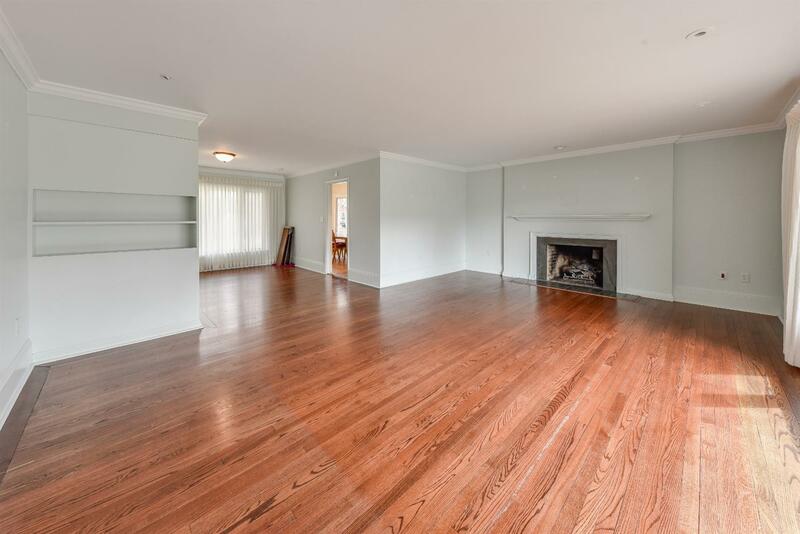 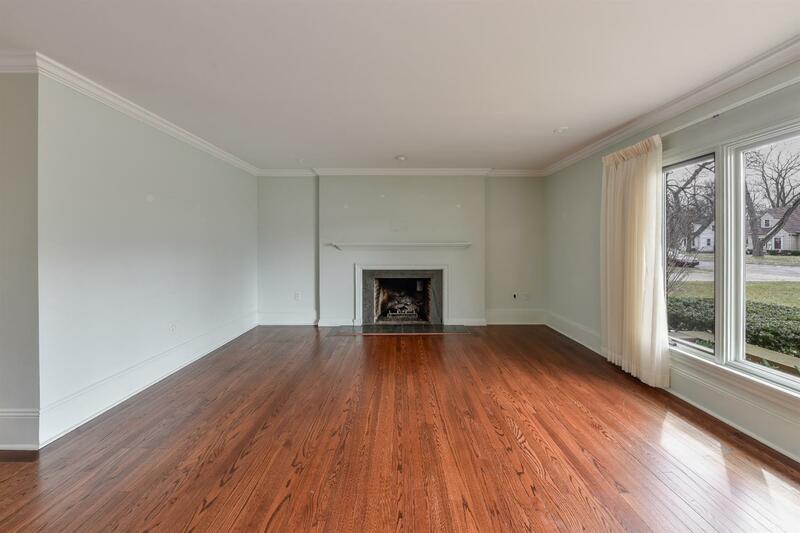 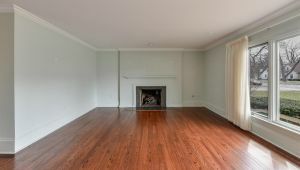 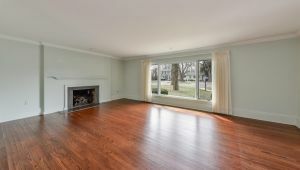 The dining area opens up to a large living room with a beautiful fireplace. 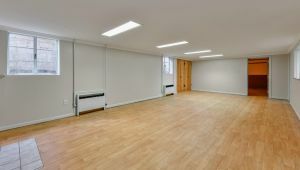 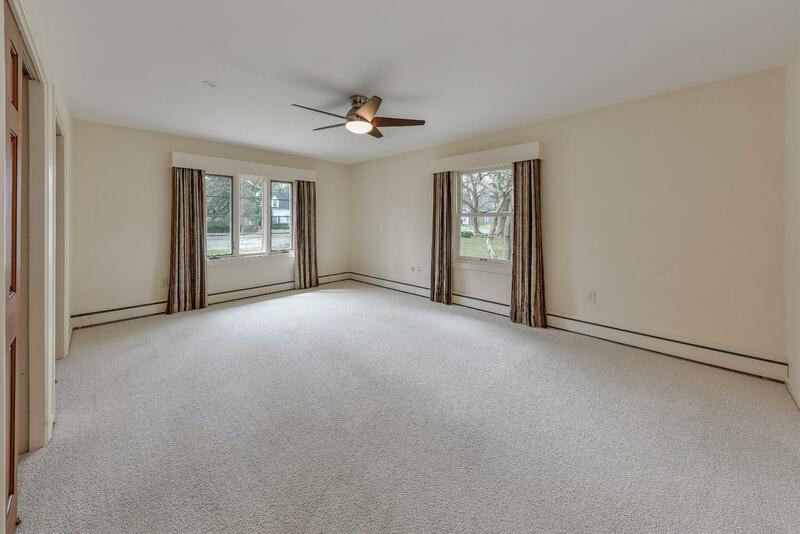 Large windows at the front and back of the room allow natural light to fill the space. 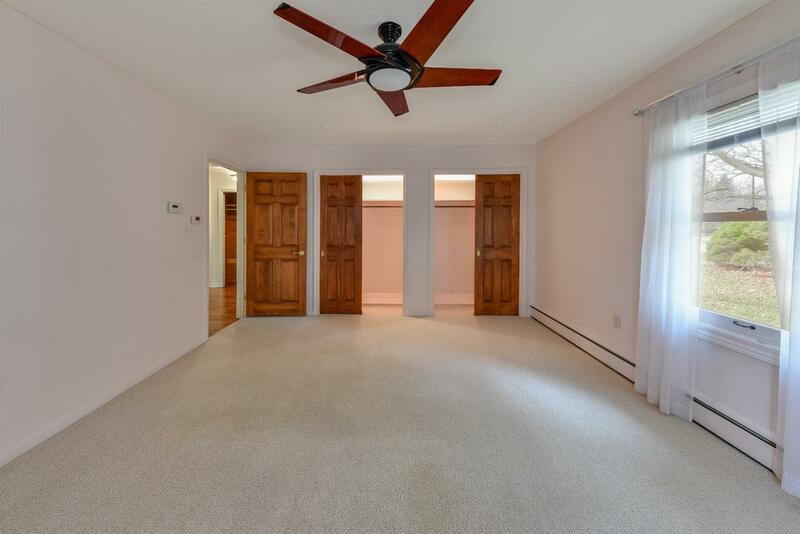 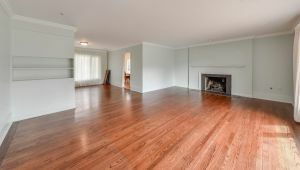 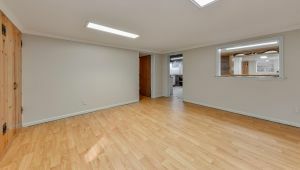 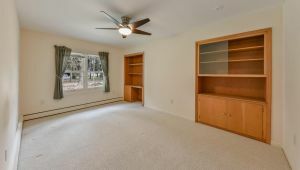 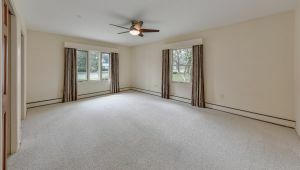 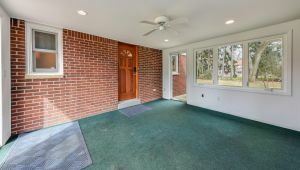 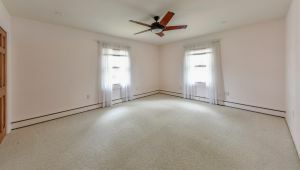 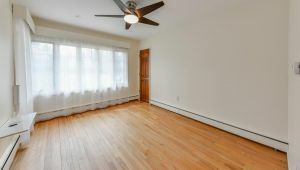 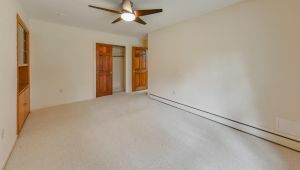 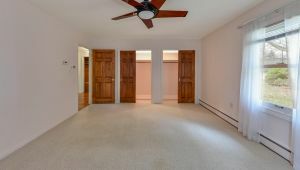 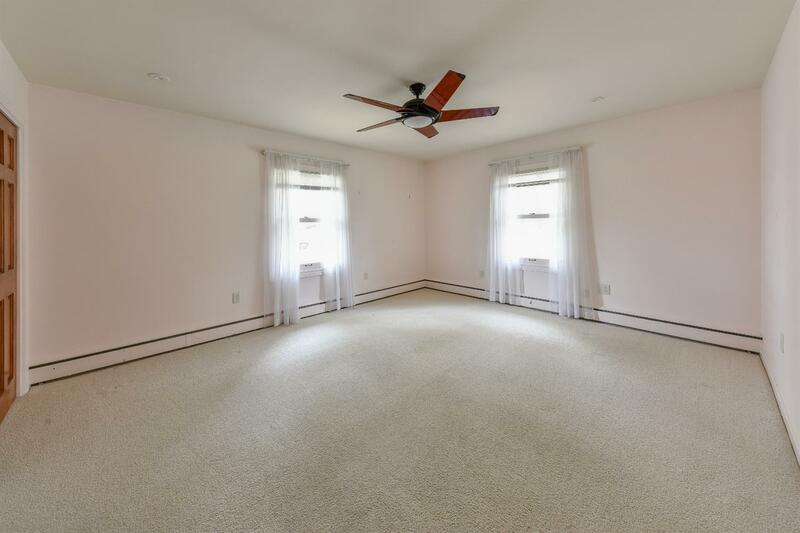 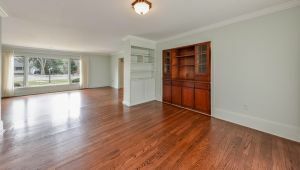 Hardwood, tile, and newer carpet in the bedrooms adorn the main level. 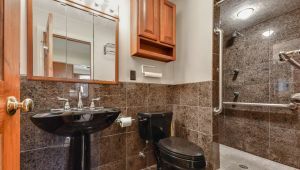 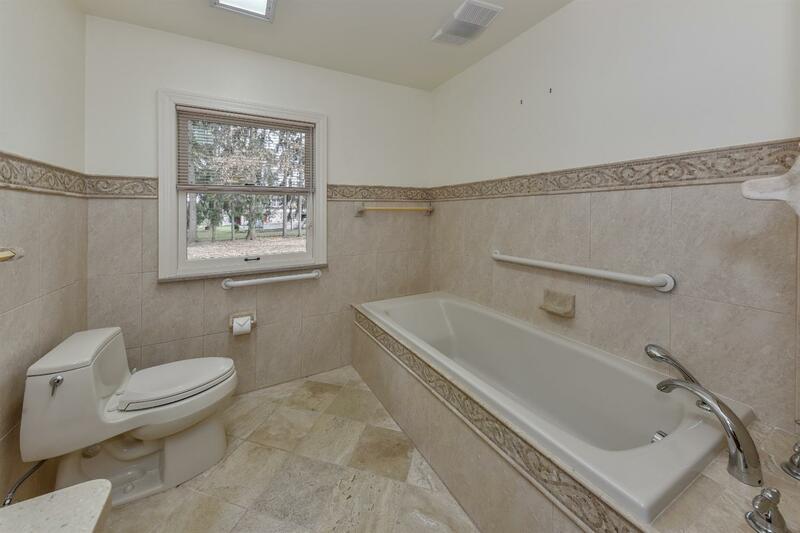 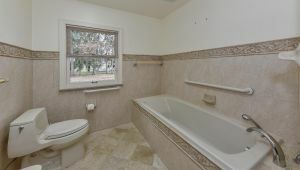 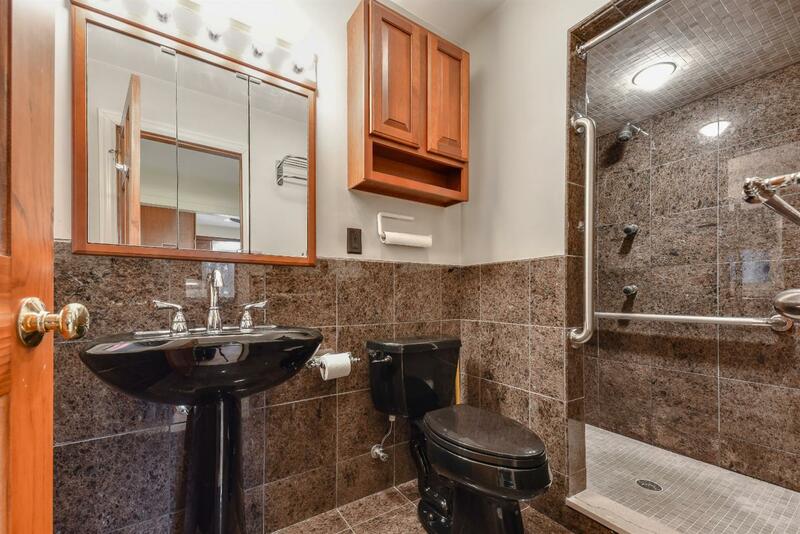 In addition, there are two updated full bathrooms, both on the entry level. 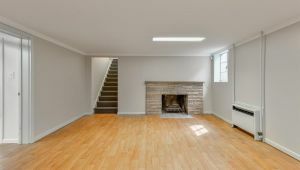 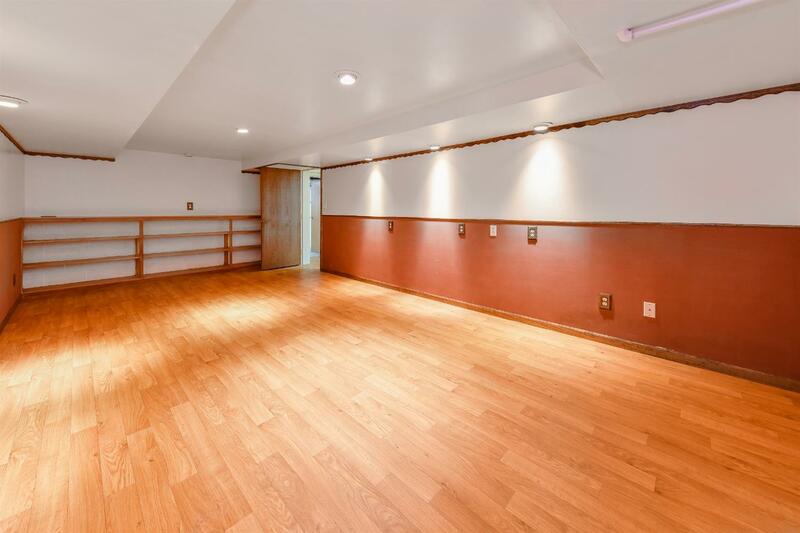 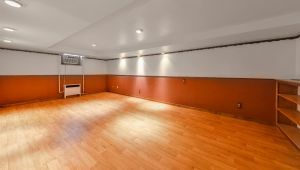 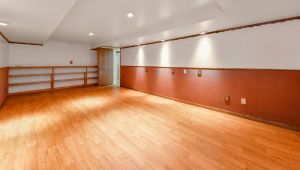 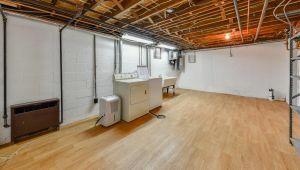 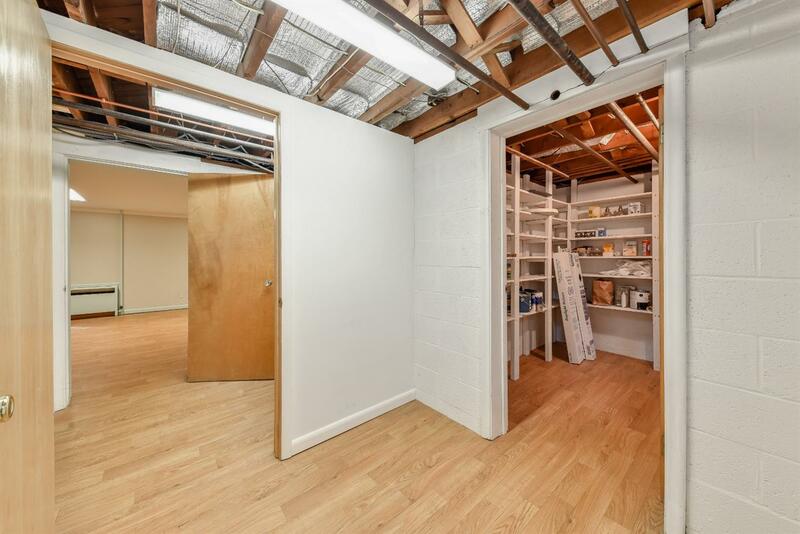 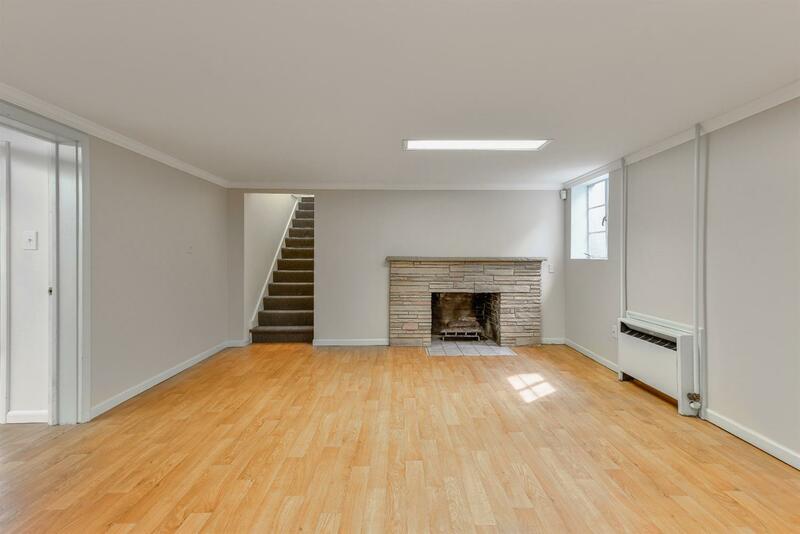 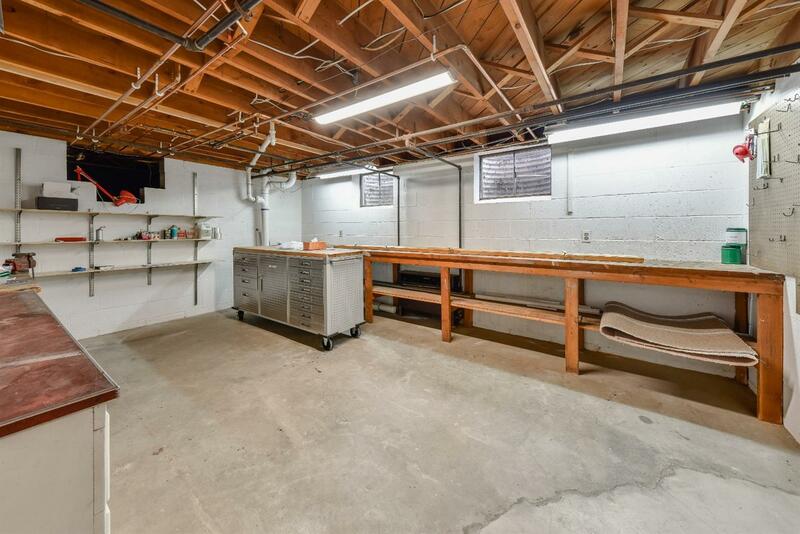 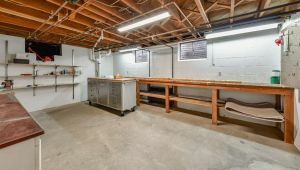 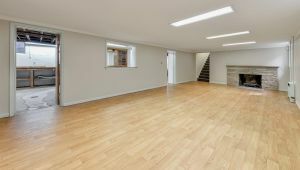 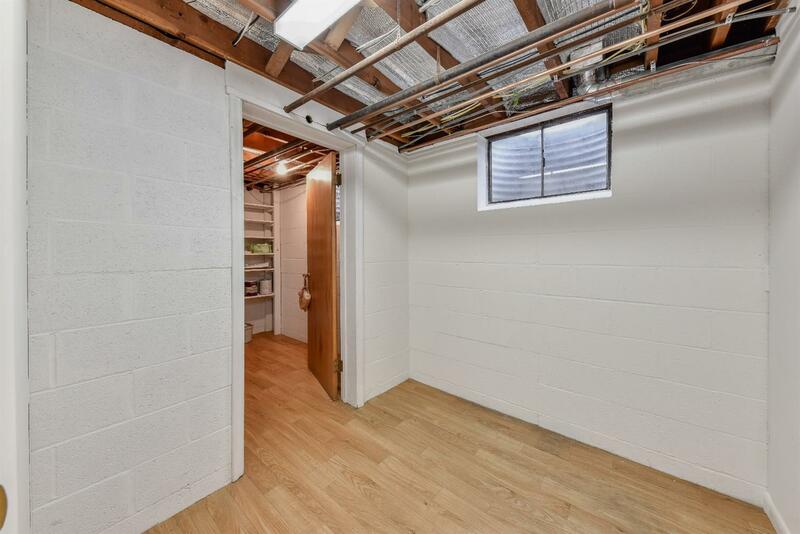 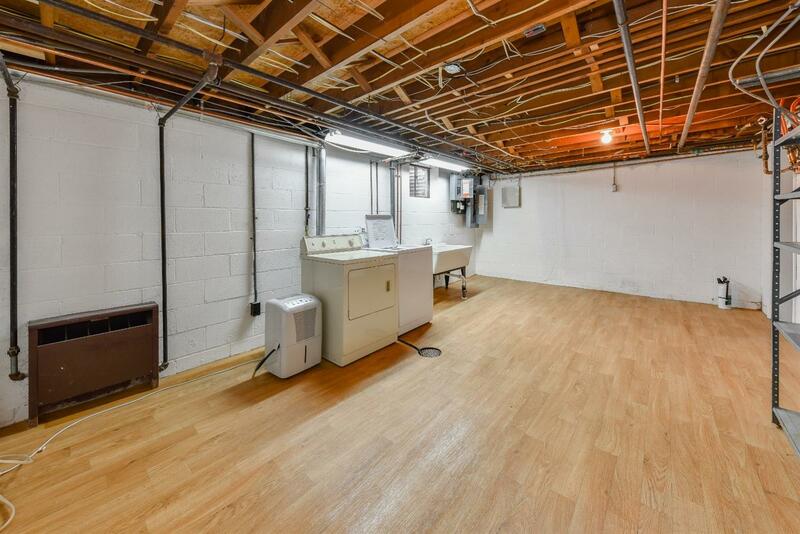 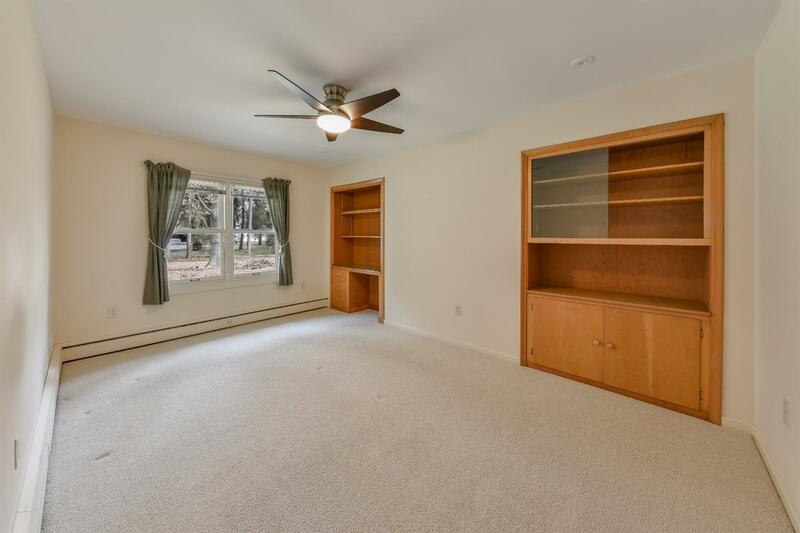 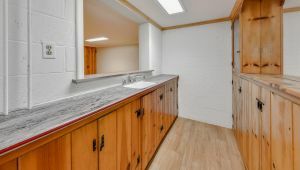 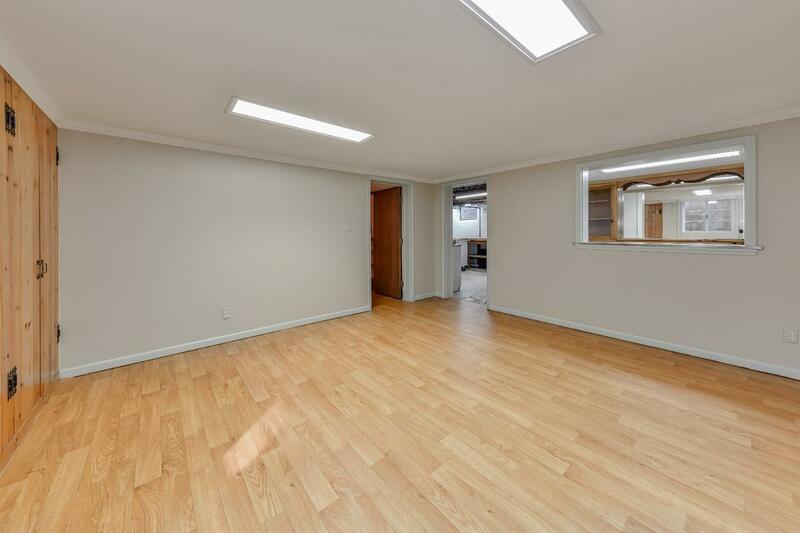 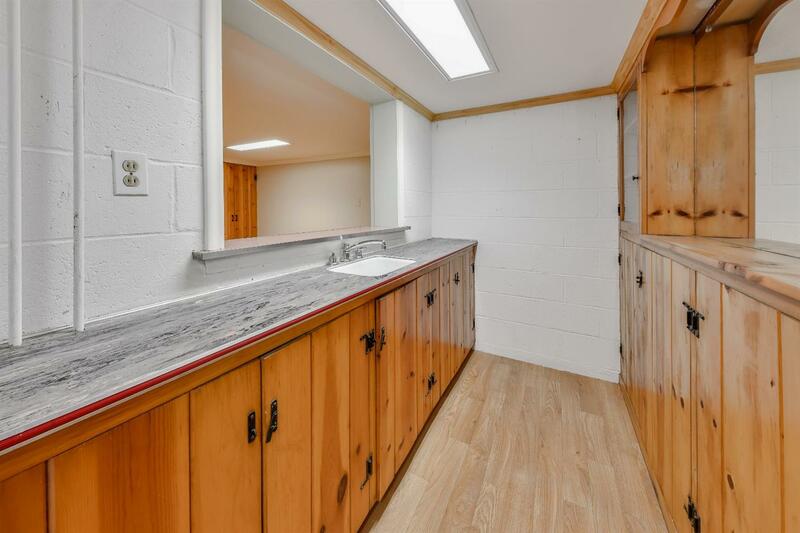 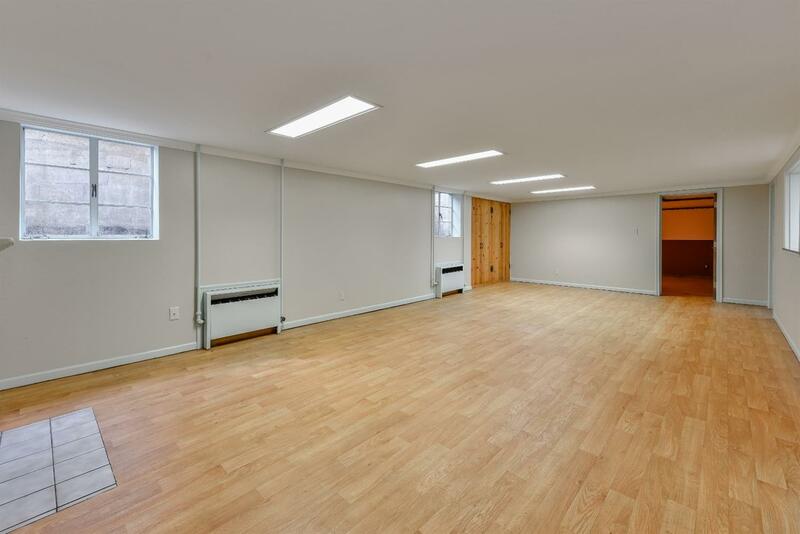 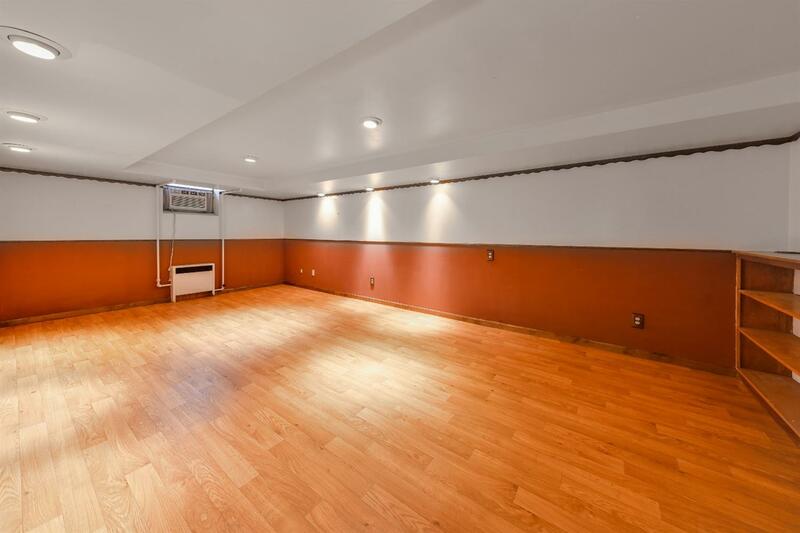 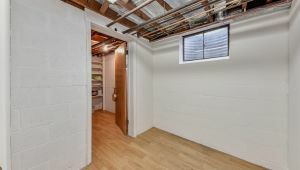 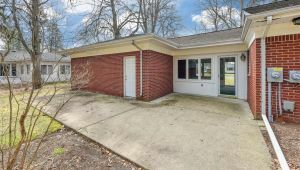 The full basement is finished with a wet bar, fireplace, and plenty of storage space. 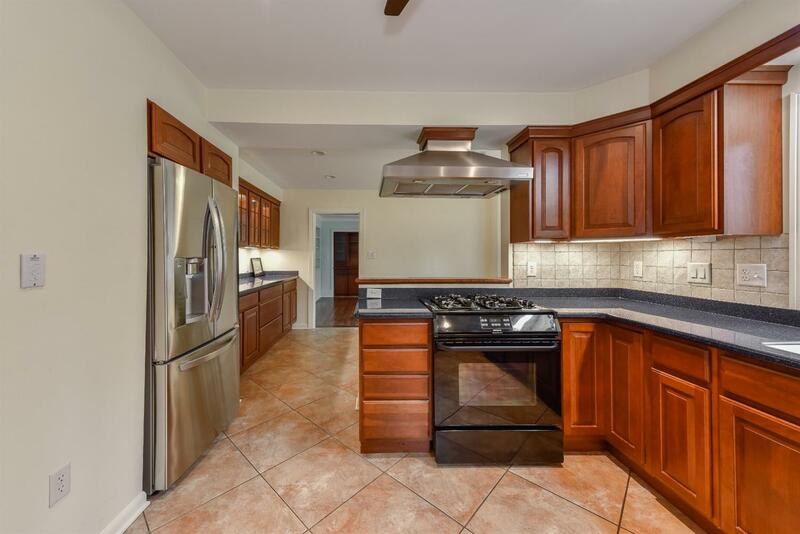 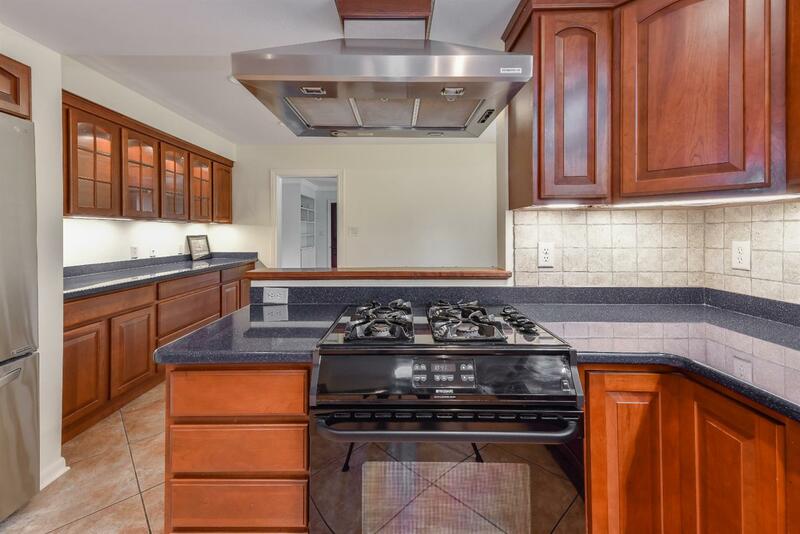 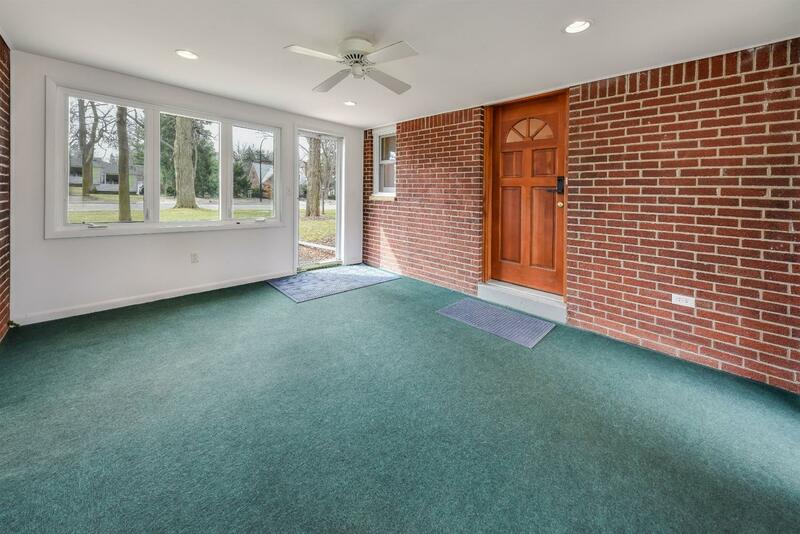 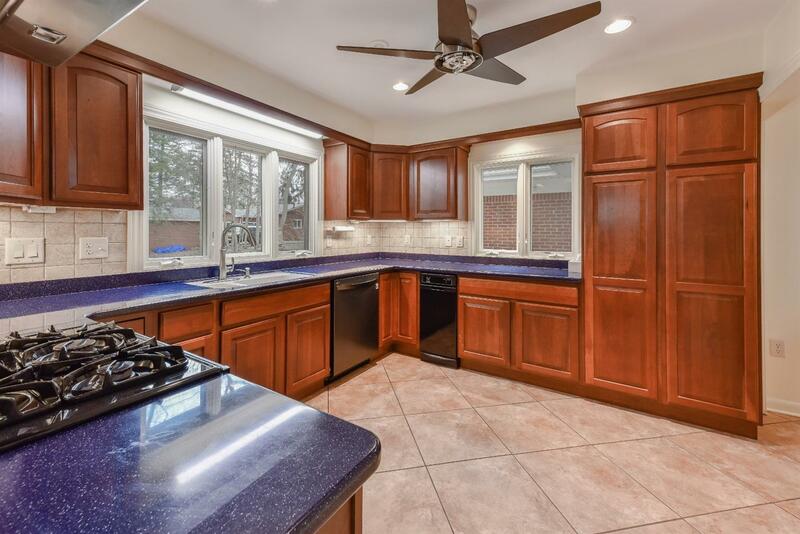 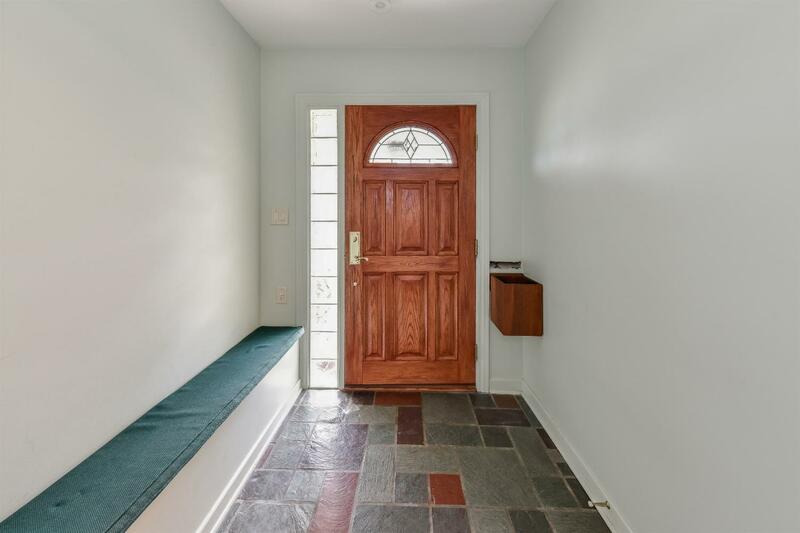 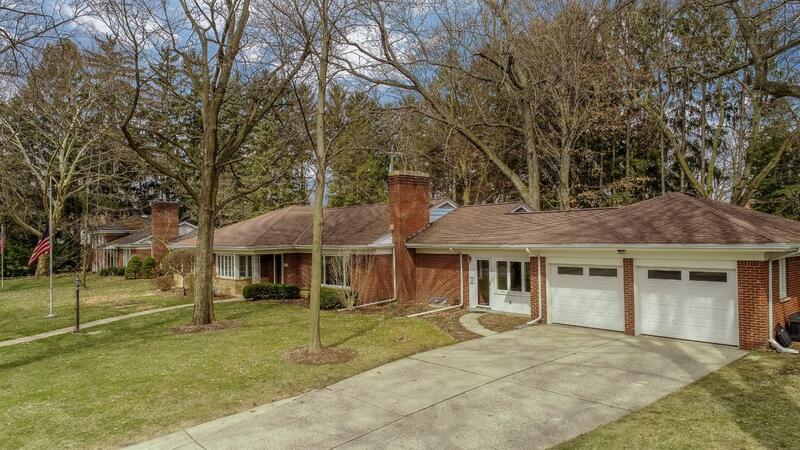 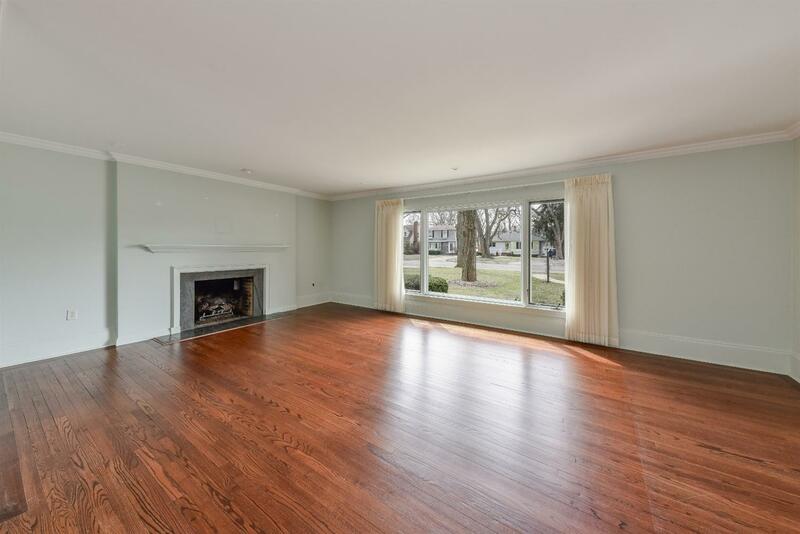 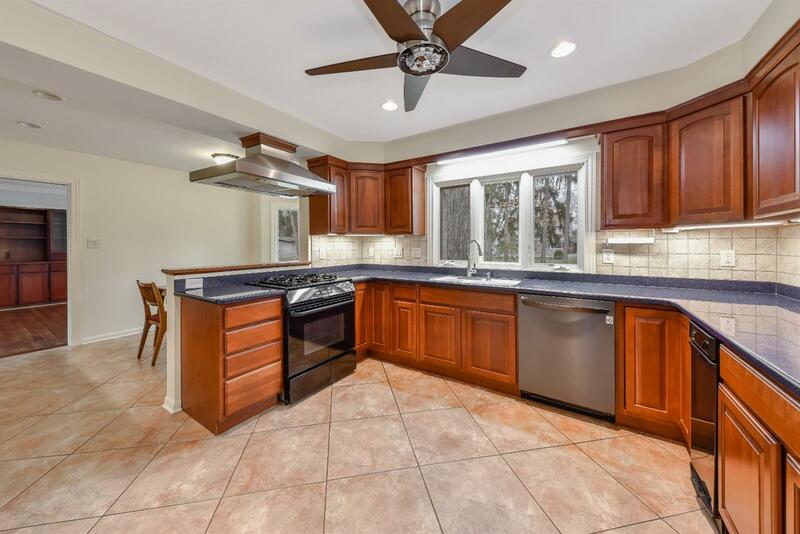 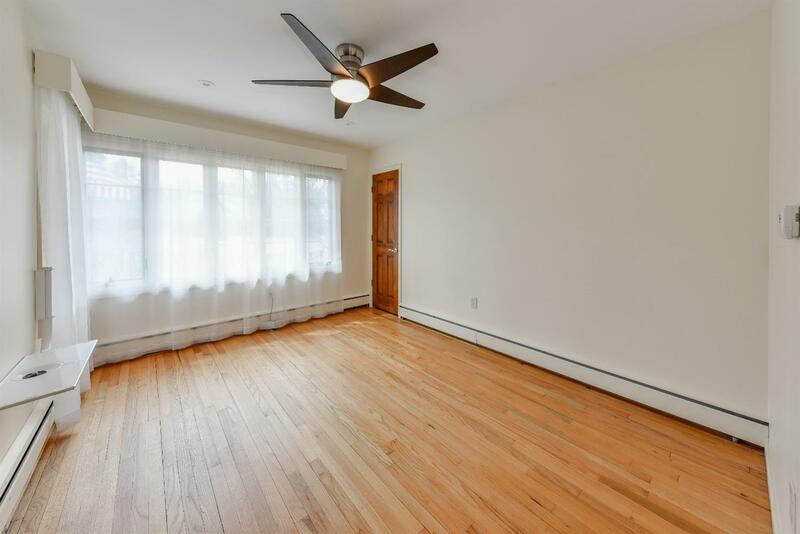 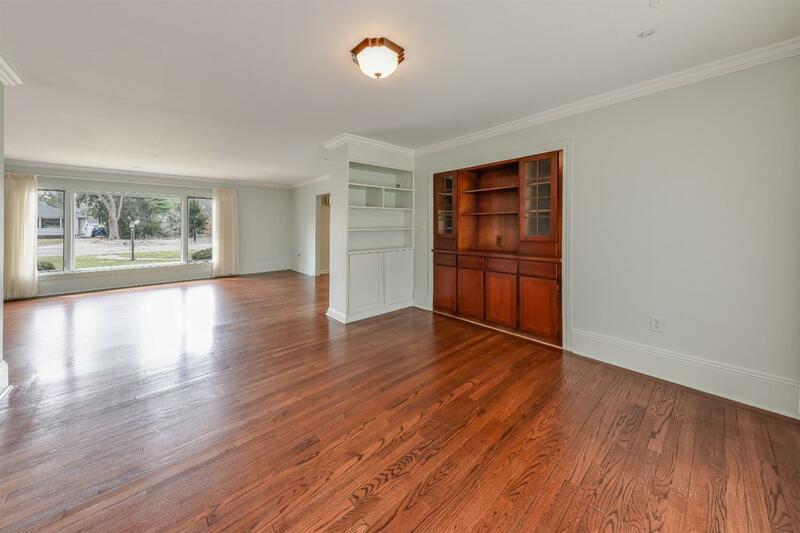 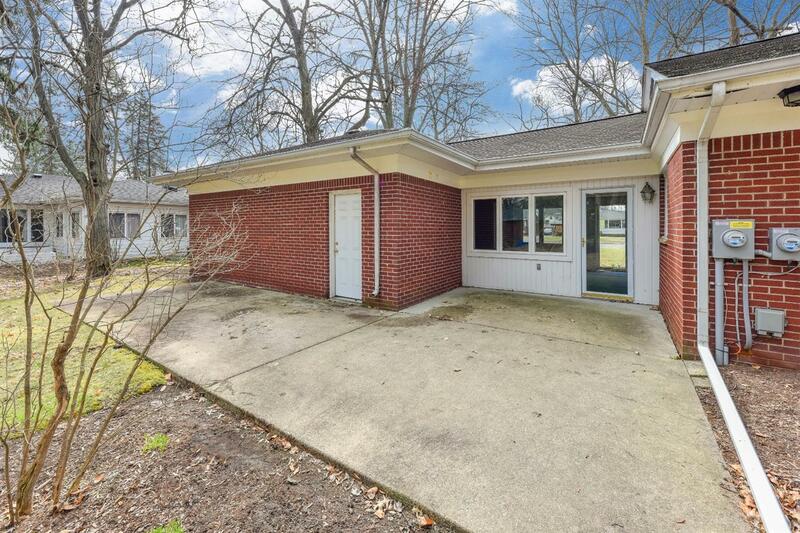 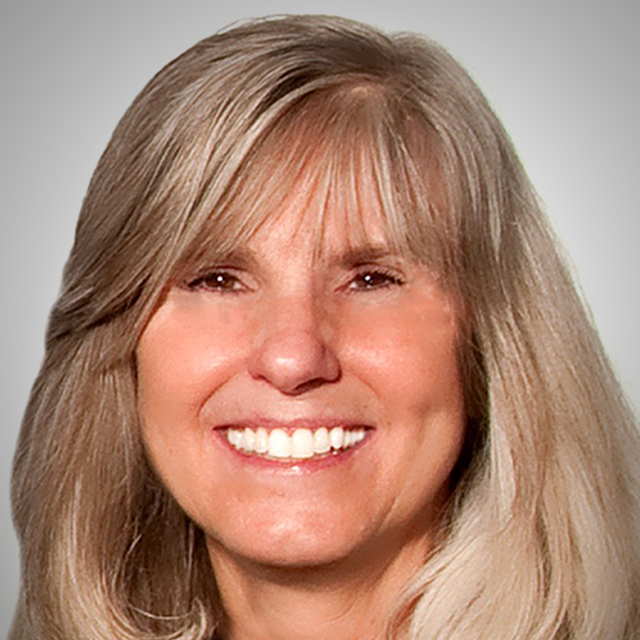 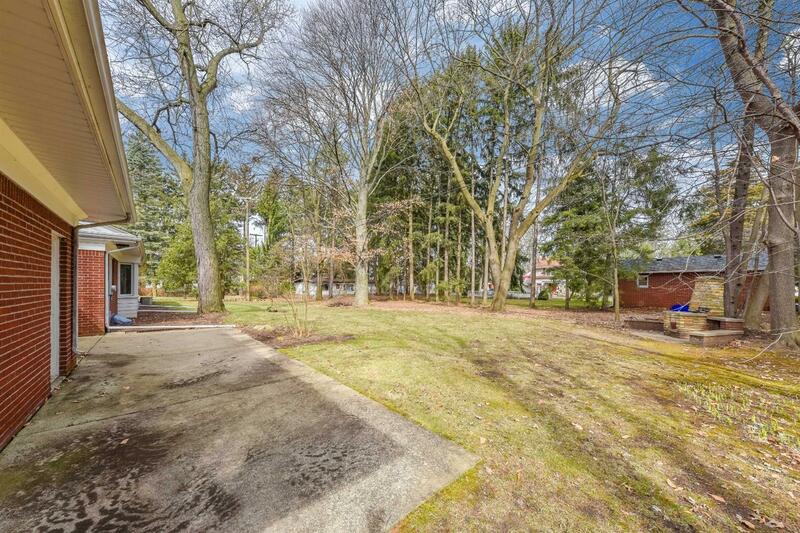 This home has been meticulously cared for and will make a fantastic home for the next owners.